In this week's Wayback Wednesday, our own Grakulen is joined by Gabriel Mughelli from Hi-Rez Studios for Free Agent Episode 3. The pair adventure forth into a PvE raid and check out some of the new content introduced with the latest expansion. Check it out! Recently, we had the opportunity to work with the good folks from Hi-Rez Studios on a new live stream called Free Agents: Global Agenda. Today we present the second episode where we were joined by Hi-Rez Mug and Hi-Rez Duke. Check it out! During last week's episode of Wayback Wednesday, our own Rob Lashley spent quality Global Agenda time with Gabriel "HiRezMug" Mughelli and Brandon "HiRezDuke" Dukes both playing and talking about Global Agenda. Check it out! We picked our games of the year back in December, but now it's your turn. Which games deserved some recognition, and which didn't deserve an ounce? 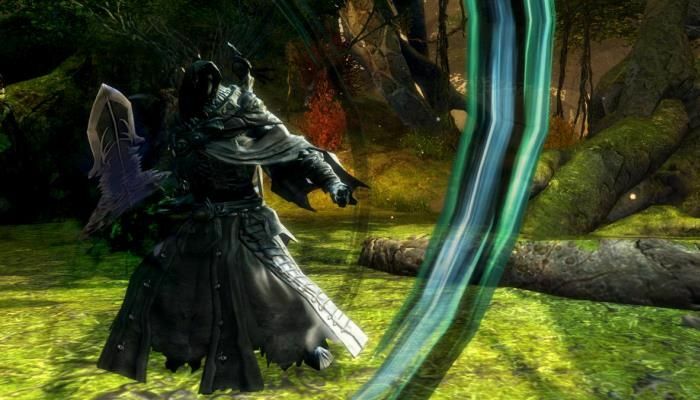 You be the judge in this year's MMORPG.com Players' Choice Awards. The biggest and most ambitious update, Recursive Colony, was added to Global Agenda last week. MMORPG.com Managing Editor Bill Murphy outlines the most significant parts of the Recursive Colony. Check it out and then let us know what you think in the comments. In today's Free Zone column, MMORPG.com's Richard Aihoshi takes a look at the recent announcement that Steam would be prominently featuring free to play titles in its catalog of games. Richard has a few thoughts about this announcements and its repercussions for the industry. He's also got a few other nuggets of information to share so keep reading! Everyone needs a gimmick and MMO promoters are no exception. In The List today, MMORPG.com Lead Writer Bill Murphy takes a look at five of the goofiest promotions that the PR departments have come up with for the MMOs they represent(ed). Check out Bill's random list of Five Goofy MMO Promotions. Did he miss your favorite? Let us know! Yesterday's announcement that Global Agenda would be going free-to-play with the next update came as a welcome surprise. MMORPG.com Lead Writer Bill Murphy had the opportunity to speak with Todd Harris about the Free Agent announcement. Check it out. Leave us a few comments when finished. It's hard to believe that it's already been a year since Global Agenda launched but it has! 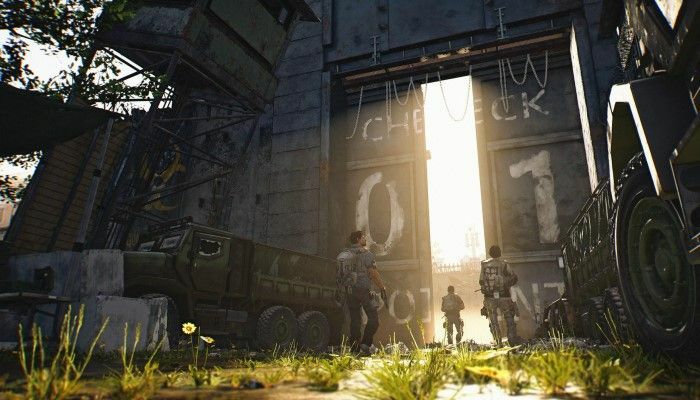 To celebrate GA's first anniversary, MMORPG.com Lead Writer Bill Murphy had the opportunity to sit down with Global Agenda Executive Producer Todd Harris to talk about the game, where it came from, where it is now and where it's headed. Check it out and weigh in with your thoughts in the comments below. The month of December has come and gone, taking 2010 with it. Some say good riddance, some look back fondly, but no matter how you slice it, that puppy’s behind us and we’re all moving forward to 2011. For the team here at MMORPG.com, we’ve just got one tiny loose thread to tie up before we officially start the new year: We have to announce the winners of the 2010 MMORPG.com Reader’s Choice Awards!  Today we feature the winner of the Most Innovative MMO. Check it out! In the second of a three part series, MMORPG.com's Bill Murphy explores the Sci-Fi subgenre of MMOs and looks at its present and where we stand today. MMORPG.com's Bill Murphy met with the Hi-Rez Studios CEO to get some hands on time with Global Agenda's new open zones coming in the next phase of the Sandstorm update. MMORPG.com's Bill Murphy gives his impressions of the recently launched Sandstorm Phase 1 update to Global Agenda. Update 1.3 for Global Agenda is up on the test server and our own Bill Murphy brings us the latest information. MMORPG.com's Garrett Fuller writes this look at the new NPC bosses being introduced into Hi-Rez Studio's Global Agenda. In this final installment of Inside Beta for Global Agenda, MMORPG.com writer Bill Murphy gives us his take on the conquest aspect of the game. MMORPG.com's Bill murphy has been inside the Global Agenda beta test and today brings us his thoughts and observations about the game's PvP. Directly from beta, MMORPG.com writer Bill Murphy writes this look at Hi-Rez Studios' Global Agenda and the game's PvE mechanics. Executive Producer Todd Harris gives us a sneak peek inside the Agency vs. Agency (AvA) PvP driven campaign that will be the end-game of this MMOFPS. 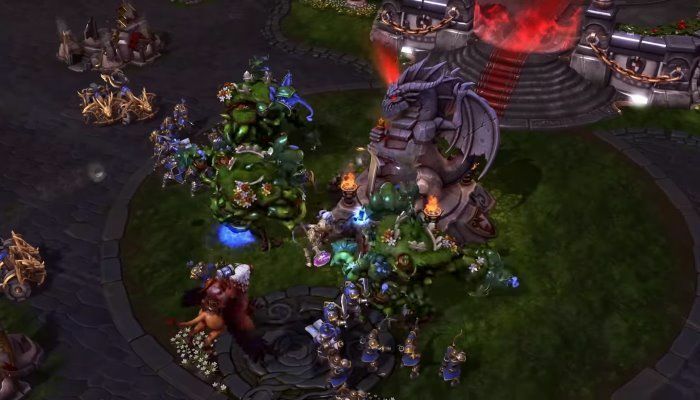 MMORPG.com's Carolyn Koh had the opportunity recently to sit down for a play test demo of Hi-Rez Studios' upcoming shooter MMO Global Agenda. We not only talked to Executive Producer Todd Harris, but we also got some time to really play Global Agenda. MMORPG.com's Bill Murphy recently had the opportunity to sit down and chat with Global Agenda's Todd Harris to discuss the upcoming 'holiday' patch. The discussion ranged a variety of topics including the new Challenge map and the upcoming Christmas events to be included. Check it out! MMORPG.com columnist Bill Murphy recently had the opportunity to sit down with Global Agenda's Todd Harris. The two spent time talking about the Halloween update and the v1.38 patch that brings some big changes to the game's core mechanics. Check out the interview and a pair of exclusive Halloween screens. Let us know your thoughts on our forums when you're finished! Recently, MMORPG.com columnist Bill Murphy had the opportunity to sit down with Global Agenda Executive Producer Todd Harris to chat about the game's transition to a F2P model, downloadable content, achievements, badges and more. It's a revealing and interesting look at Global Agenda and one you won't want to miss. As always, let us know your thoughts on the forums. In her latest interview from this year's GDC Online, MMORPG.com's Carolyn Koh caught up with Vivox Founder and Vice President of Product Management and Marketing Monty Sharma. A lot has happened in the world of MMO-based chat since 2006 and Carolyn has all the details. Check it out and then join the conversation on the forums. 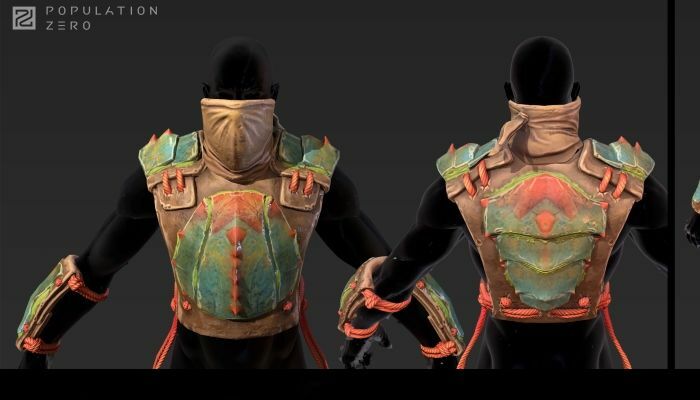 MMORPG.com's Bill Murphy recently spoke with Global Agenda Executive Producer Todd Harris about the upcoming Sandstorm expansion that will make some significant changes to the game. 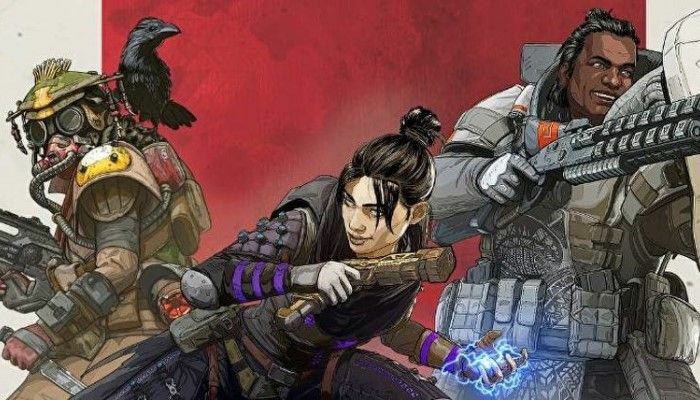 MMORPG.com's own Bill Murphy spoke with Global Agenda Executive Producer Todd Harris about the game's launch and future. 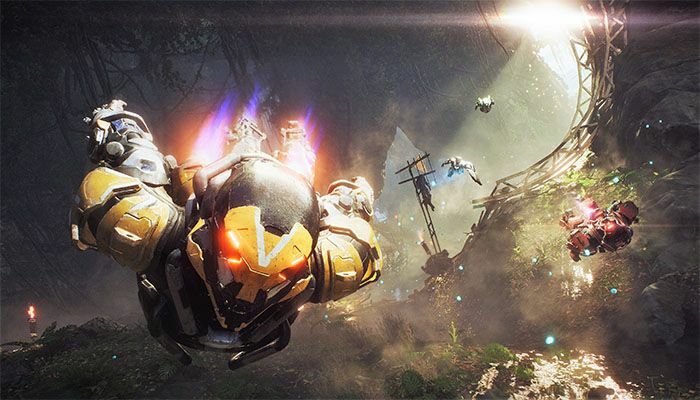 MMORPG.com's Garrett Fuller recently had the opportunity to sit down and speak with Global Agenda Executive Producer Todd Harris to talk about the game's beta phase. Todd Harris talks to Garrett Fuller about Agencies in Global Agenda. MMORPG.com's Jon Wood had the opportunity recently to ask a few questions of Global Agenda Executive Producer Todd Harris about the upcoming MMO's PvP system. The Executive Producer of Global Agenda gives us the low-down. While at GDC we had the opportunity to talk to Todd Harris, Executive Producer of Global Agenda, where he gives us an introduction to the game, and talks about classes, conquerable territory, and more. Tritton headsets are specifically aimed at gamers and MMORPG.com correspondent Carolyn Koh has written a review about two of the most popular styles offered: the Tritton AX 120 and the Tritton AX 720. See what a gamer thinks of these headsets in Carolyn's comprehensive review. The team from the fast upcoming MMORPG, Global Agenda has provided us with these three new screenshots to bide the time before their February 1st launch. The team from Global Agenda has released a new set of screenshots, this time focusing on the Alchemist NPC class. In these shots the team from Global Agenda has provided us with images that allow us to see especially strategic use of turrets deployed by the robotics class. The team from Global Agenda has released these new screenshots featuring The Reaper, a Commonwealth defensive unit. We kick off a themed approach to our bi-weekly screenshot series. In this edition, we get three images and descriptions of the Recon class. In a new bi-weekly series, we show off some exclusive images of the upcoming Hi-Rez Studios MMOFPS. We've got 10 new screenshots of Global Agenda for your viewing pleasure. The folks from Global Agenda have released these two new videos. 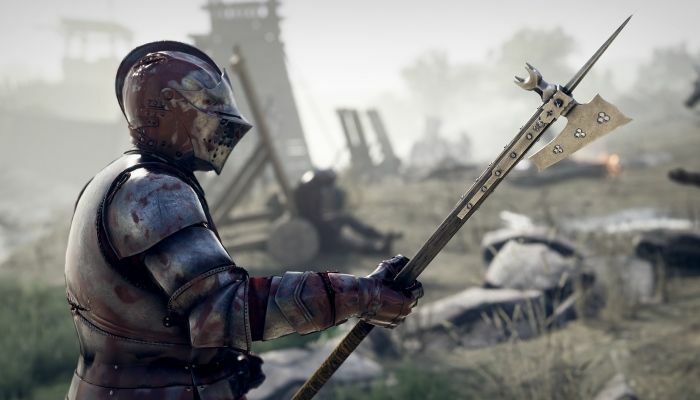 One is a teaser trailer while the other shows off the upcoming MMO's gameplay. Fresh from GDC, we present fourteen new screenshots from Hi-Rez Studios' upcoming spy-fi MMO, Global Agenda. The folks at Global Agenda have provided us with these new, exclusive screenshots of their upcoming game. Today we present four exclusive screenshots from the upcomming MMORPG Global Agenda. The folks from Global Agenda have provided us with these four new, exclusive screenshots. The folks from Global Agenda have been kind enough to share these pieces of concept art detailing some of the environments in the upcoming MMO. The folks from Global Agenda have provided us with this new trailer featuring gameplay from the upcoming MMORPG. Today we present four new images which have been added to our Global Agenda screenshot gallery. Top Three Questions about Global Agenda…. Answered! Todd Harris, the Executive Producer for Global Agenda, has provided us with this developer journal in which he answers three of the most commonly asked questions about their upcoming MMO. Global Agenda has recently been updated with Sandstorm Phase 2 bringing with it a host of changes that have pleased the player base. MMORPG.com writer Bill Murphy has spent some time in Sandstorm's Sonoran Desert Open Zone and has some thoughts about how the game is shaping up. Keep reading to find out more about Sandstorm Phase 2! Once again, we have a key that will get 25 lucky people access to the Global Agenda Beta tomorrow night. Want in the Global Agenda beta? New sign-ups and people who have already applied can apply an exclusive code to their account. Thirty people who have this code will be guaranteed a spot in the next round of Beta. Hi-Rez Studios has released this new piece of fiction based on their upcoming MMORPG, Global Agenda. The Utopian is written by Nathan Knaack. In today's round of voting in the 2010 Reader's Choice awards here at MMORPG.com, we invite you to check out this year's crop of innovative titles abd select your favorite game that stretched the bounds of the MMO universe. In today's round of voting in the 2010 Reader's Choice awards here at MMORPG.com, we invite you to check out this year's crop of new games and select your favorite, or even 'none of the above' for 2010. Find out who gets the hardware for Game of the Show and what other games took home honors in our 2009 MMORPG.com E3 Awards. The List this week takes a bit of a different tack than normal in that MMORPG.com columnist Bill Murphy takes a retrospective look at 2010 and highlights the best and the worst MMO events that captured our attention. Check it out and add any thoughts you might have to add to The List. Would you support an MMO that started small, but strongly and then grew over time? With a few attitude adjustments from fans, media and developers, maybe this could be possible. In this week's edition of Garrett Fuller's Wednesday column, he takes a look at what he calls "The Rise of the Indy MMO" and four games that exemplify it: Wizard 101, Fallen Earth, Global Agenda and Alganon. Login or Register to submit a feature!